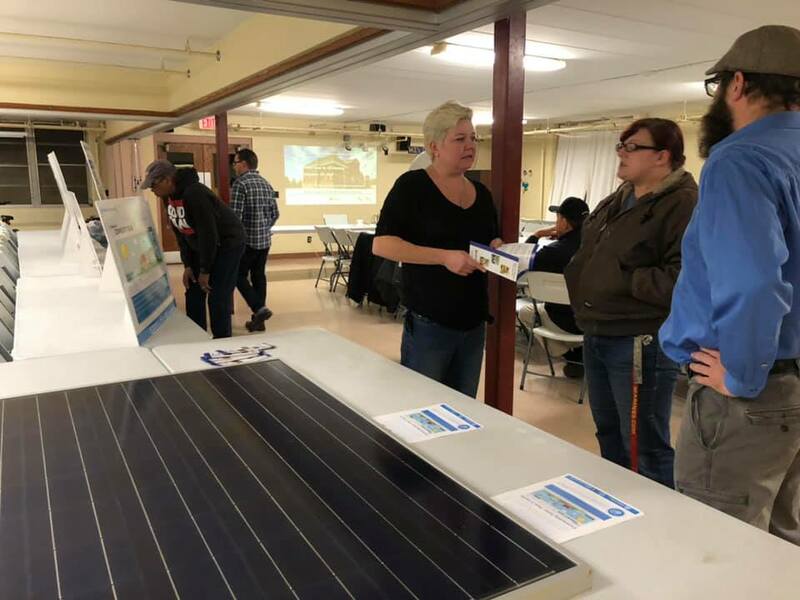 Trajectory Energy Partners invites you to a Solar for All Community Meeting, Monday, December 10th, 2018, from 6:00 – 7:30 p.m., in partnership with Mount Zion Baptist Church and METEC Resource Center. 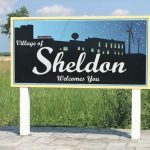 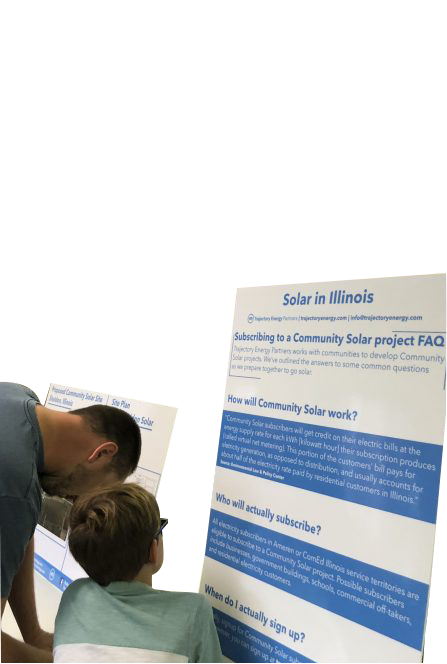 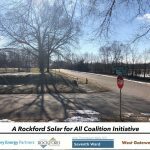 At our Peoria Solar for All Community Meeting we will detail how community members can get involved with a proposed Solar for All community solar project, and the potential savings on the energy portion of your electric bill. 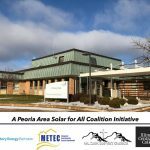 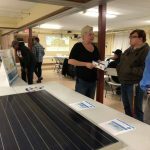 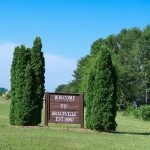 Join us, December 10th, at 6:00 p.m., at Mount Zion Baptist Church for this exciting conversation about the future of solar for Peoria and the tri-county area.